Do you feel like your potential is severely limited due to your procrastination habit? Are you tired of the guilt, stress, and overwhelm that comes with procrastination? Do you want to learn the secret to getting things done quickly and effectively, so that you can increase your success in all areas of life? 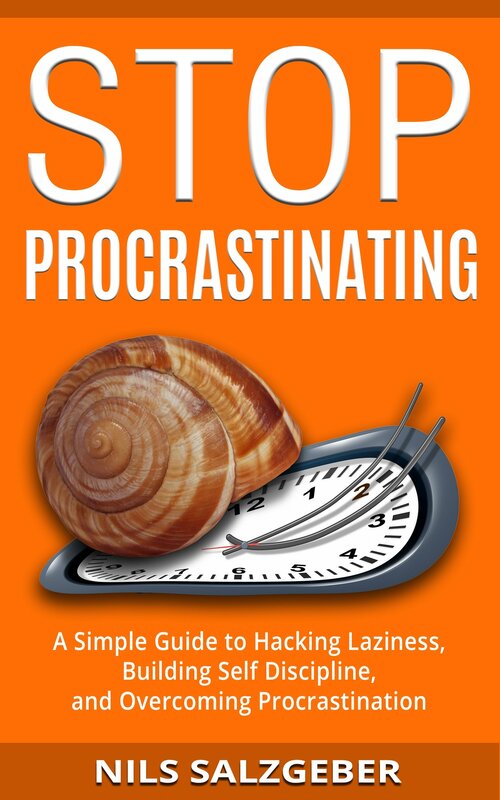 In this no-fluff and action-oriented book, you’ll discover the real reason behind your procrastination (there’s only one!) and you’ll find potent tools to help you overcome procrastination for good. 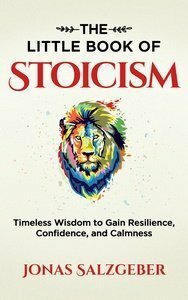 Want to feel more alert, energetic, and alive? Do you dream of acting with more generosity, compassion, and forgiveness? Or do you just wish to exhibit greater control over how you feel? The solution to these questions lies in the new science of happiness, a science that explains precisely what determines our level of happiness and outlines the simple changes we can make to reliably and consistently alter how we feel. 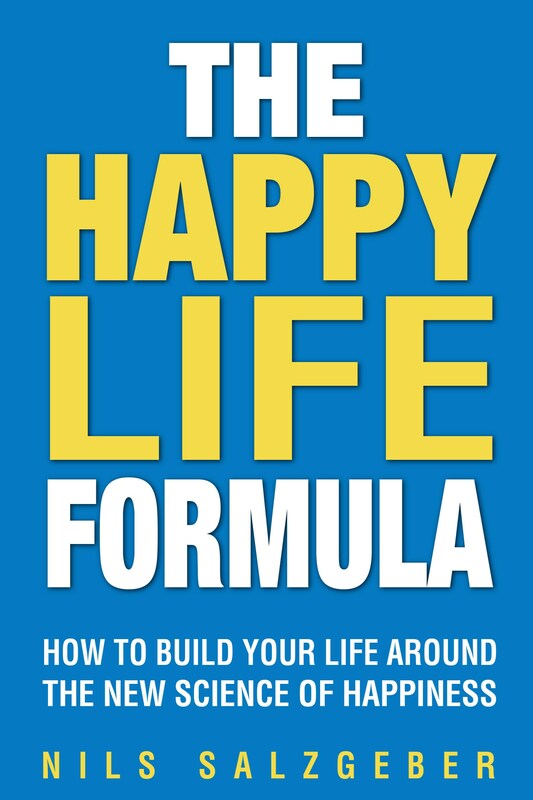 Read this book to learn proven ways to become happier, and, along the way, improve your relationships, productivity, and overall success in life.